The purpose of the Institutional Review Board (IRB) is to ensure ethical treatment of research participants. IRB review for protection of human participants in research is a matter of institutional policy and federal law. The Belmont Report outlines the purpose of identifying the basic ethical principals that should underlie the conduct of biomedical and behavioral research involving human subjects and developing guidelines to assure that such research is conducted in accordance with those principles. All research invoving human participants (subjects) must be reviewed and approved by the University's IRB before you begin collecting data. This peer review ensures that adequate measures are being used to protect the individuals who volunteer to participate in your study. All human research must be approved by the IRB. No research is exempt from review. A living individual about whom an investigator (professional or student) conducting research obtains data through intervention or interaction with the individual, or identifiable private information (45 CFR 46). Identifiable information can be linked to a specific individual, either directly or indirectly, through coding systems. Attempt to answer research questions (in some research this would be a hypothesis). Be methodically driven, that is, it collects data or information in an organized and consistent manner. Analyze data or information in some way- whether quantitative or qualitative data. Draw conclusions from the results. Contribute to a theoretical framework of an established body of knowledge. The primary beneficiaries of the research are other researchers, scholars and practitioners in the field of study. There will be publication, presentation, or other distribution of the results intended to inform the field of study. The results are expected to be generalized to a larger population beyond the site of data collection. 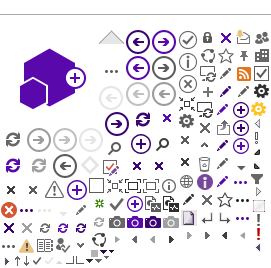 The results are intended to be replicated in other settings. 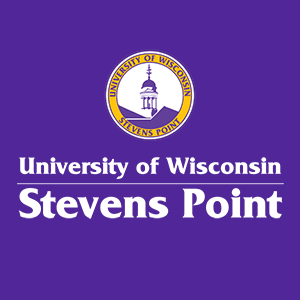 When is UW Stevens Point engaged in research?